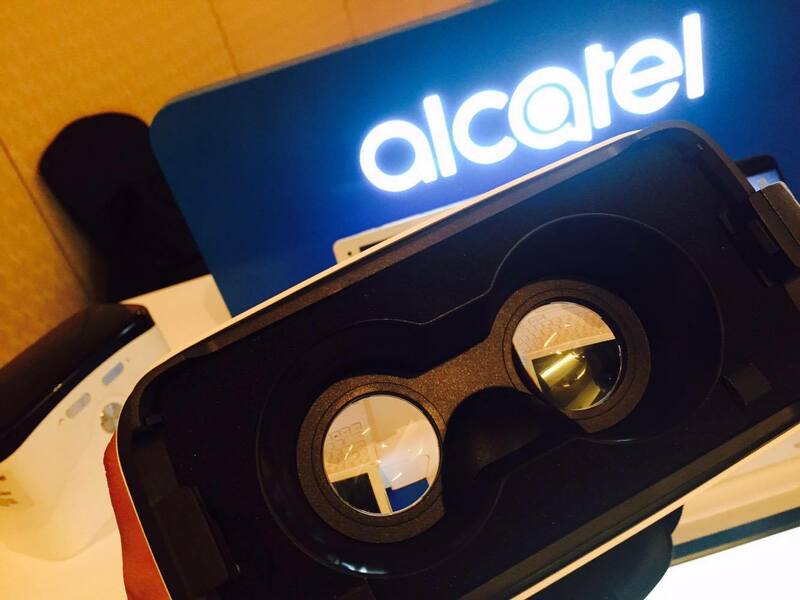 Alcatel is all set to make a mark in the Philippine gadget scene as it is set to launch three new mobile devices: IDOL 4S + VR, Move Time Track & Talk watch, and PLUS 10 with 4G LTE Keyboard this coming June 2016. 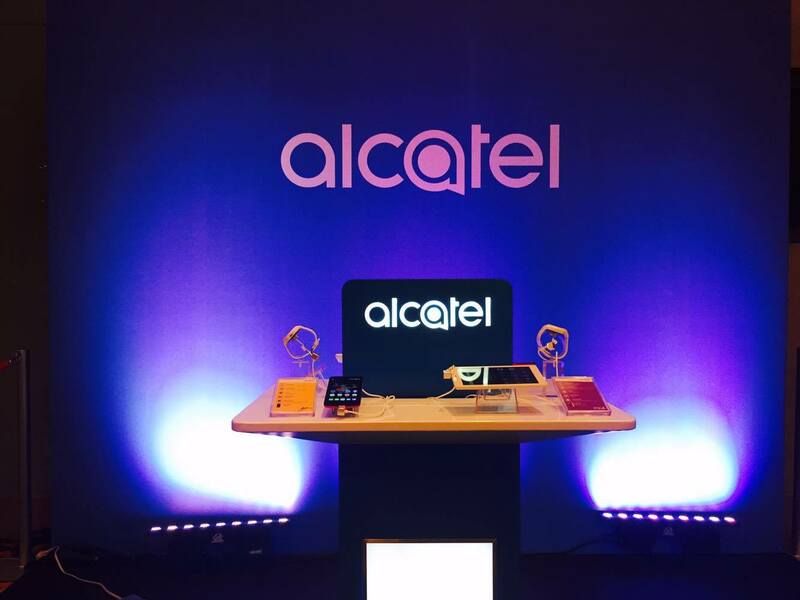 "Alcatel has been known globally to redefine the mobile mass market with its latest mobile technologies that have been designed to be accessible by everyone," says Liza Woods, Alcatel Regional Director for Asia Pacific and Country Manager for the Philippines. "Now, it seeks to continue delivering customized user experiences with innovative, feature-rich, high-performance mobile devices that allow consumers to do more, create more and enjoy more moments of joy every day." This is Alcatel's flagship smartphone. The IDOL 4S comes with a VR for that exciting movie and gaming experience. The IDOL 4S smartphone comes with a 16mp rear-facing camera and an 8mp front camera. It also boasts of a 2K AMOLED screen display and a 3000 mAh quick-charge battery that can last all day. The Boom Key is also a new feature that customize taking photo, video, listening to music, gaming, and other user interface. "It boom-ifies everything, from the sound to photos to gaming," says Ms. Woods. "Something we're really excited about as well is that we've augmented our flagship's multi-medie experience: the large screen with great views from all angles, powerhouse audio and a top-of-the-line camera with dual flash." This is one of the coolest gadgets that I've come across with for a long time. I mean, you can literally know the location of your child even when you are in the office. It's like a personal WAZE wherein you can track down the location of your child. 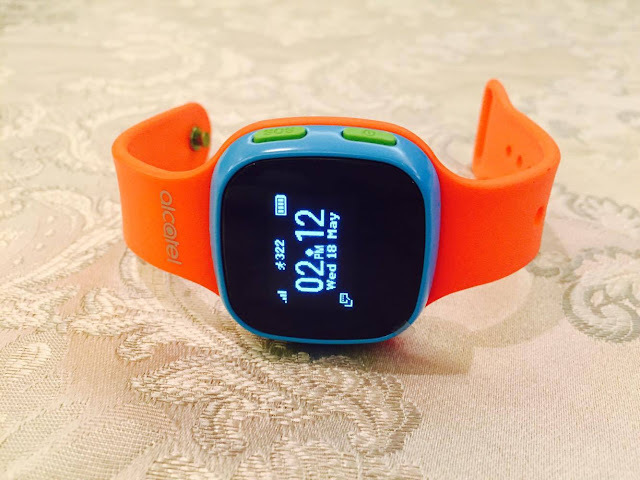 This device is specially designed for kids 5 - 9 years old. It is a 2G device that allows the parents to call or send voice messages to their child. It has a simple user interface and the child can make calls to 5 registered numbers (how safe is that? ), and can reply to up to 10 pre-set contacts. With the combination of GPS, Wi-Fi and GSM, the watch can locate children within 60 seconds, both indoors and outdoors. The watch is also compatible with Android and iOS7 devices, and battery has a standby time that last up to 4 days. What's nice about PLUS 10 is that its a 10-inch tablet that morphs into a cool notebook. 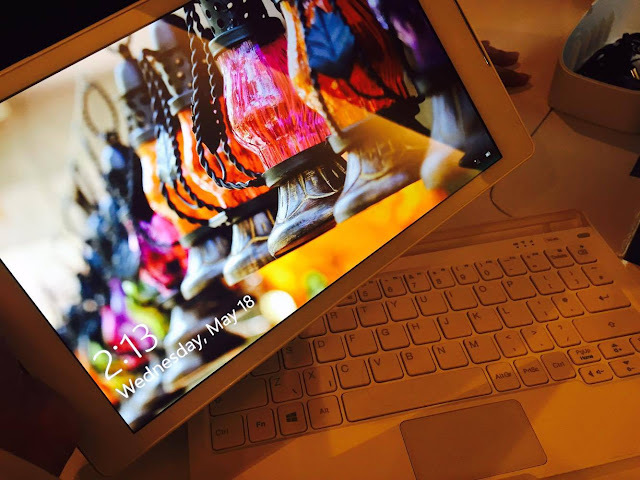 This is a nice device for the office, school, and also a perfect travel buddy. It boasts of a double battery since the tablet and the keyboard has a combined 8,410 mAh that lasts up to 8 hours. The keyboard also has an LTE feature that can connect up to 15 users. Aside from tablet and laptop feature, it also has a front and rear camera which is just perfect to capture any happy occasion. Alcatel Executives present at the event are: (L to R) Mr. Alain Lejeune, SVP & GM of Worldwide Mobile Phone Division; Mr. Laurent Labbe, VP & GM of Global Quality & Global Customer Care; Ms. Liza Woods, Regional Director- Asia Pacific & Country Manager Philippines; and Mr. Vittorio Di Mauro, VP & GM of Smart Connectivity Business Division. 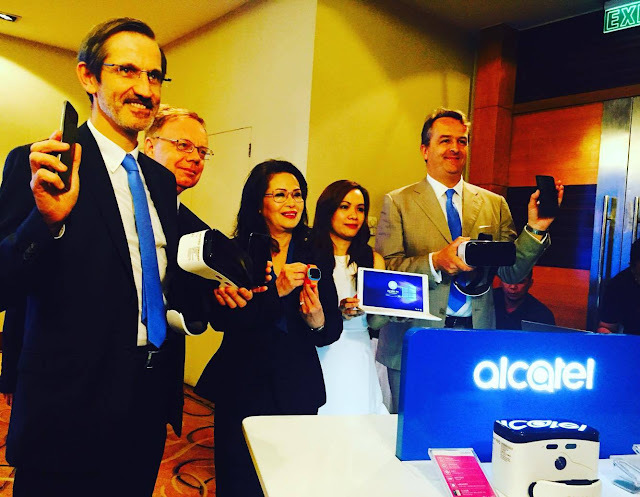 Excited for the new line-up of Alcatel devices. 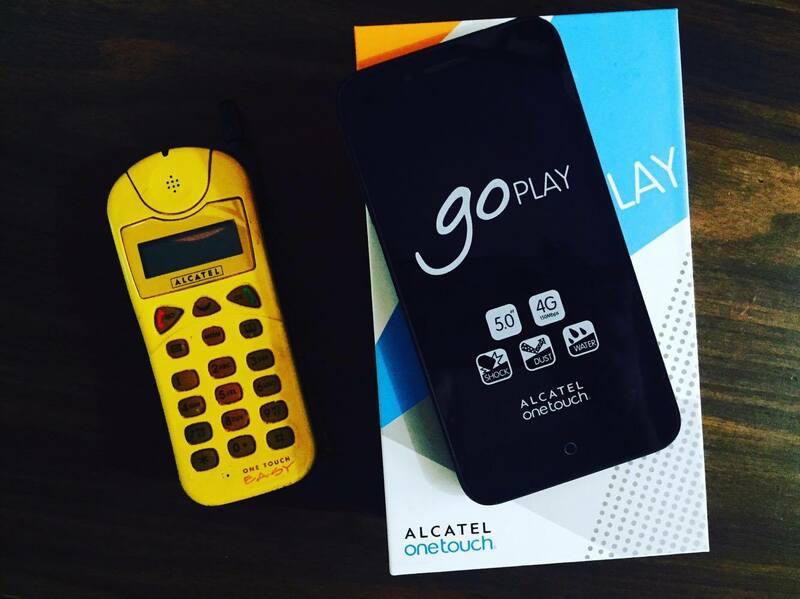 And thank you also to Alcatel for my new OneTouch GoPlay that I won from the media presscon raffle. Can't wait to test drive it.